Learn to use social media for your business with NowSoft Solutions! More brands than ever are turning to social media to connect with customers. 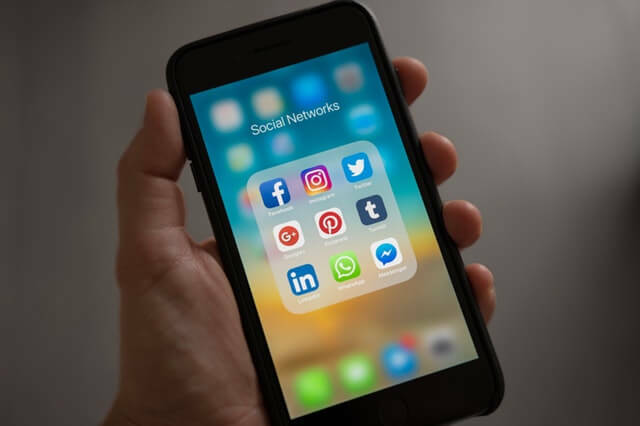 Your customers are almost certainly on social media, and you could be missing real opportunities to make meaningful connections that lead to conversions. Effective social media management is focused on your customers' needs and the ways that they like to engage. Most importantly, it is always goal-oriented. Gaining followers and "likes" is ultimately useless if your followers don't turn into customers. We always focus on bringing your social followers into your sales funnel and keeping them engaged all the way through conversion. We offer two approaches to social media management: training and hands-on management. Our social media training gives you and your team the technical and theoretical skills you need to start succeeding on social media. We also offer hands-on management of your social media accounts, with various packages available to meet your needs.